Heavy Chef venue partner for seminars and events is the Workshop17 group of workspaces. 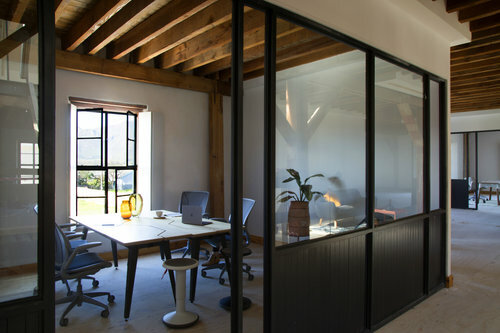 Following on from Workshop17’s nationwide rebrand, Workshop17 announced this week the opening of their latest co-working space in Paarl, Western Cape: Tabakhuis. 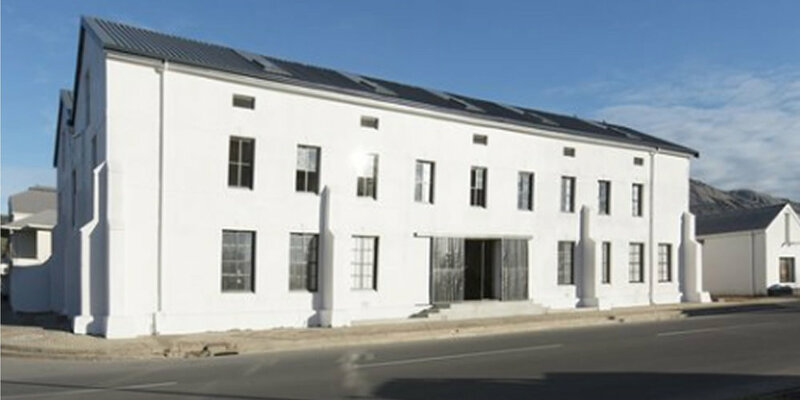 Workshop17 Tabakhuis, on the corner of Tabak and Louws Street in Southern Paarl, is in an historical building that was once used as a storage facility for tobacco, hence the name. It has been carefully and stylishly transformed into a work and meeting place for a community. Aside from its deep-seated historic value, the building’s location lends itself even more to the ideal business location, situated just off the Main Road in Paarl, close to the N1 highway, with ample parking. Along with over 140 hot desks, 16 private offices, four semi-private offices, and a vibrant cafe, Tabakhuis will offer members Ideas Lounges, pause rooms, informal meeting booths, and lounges - as well as a fully-equipped seminar room that can seat up to 80 people. All with the single aim to encourage employees to work closely together, and foster creativity and innovation. Based on a membership model, Workshop17 Tabakhuis offers memberships to suit all needs and work styles - from the frequent traveller who needs a couple of hours a month, to the entrepreneur who requires fast wifi, stylish meeting rooms and printing facilities. Workshop17 Tabakuis opened its doors to members on 01 October 2018.